Apple is ceasing development of its Aperture and iPhoto apps and will replace them both with the previously-announced Photos for OS X app when it ships next year, the company announced Friday. “With the introduction of the new Photos app and iCloud Photo Library, enabling you to safely store all of your photos in iCloud and access them from anywhere, there will be no new development of Aperture. When Photos for OS X ships next year, users will be able to migrate their existing Aperture libraries to Photos for OS X,” reads a statement Apple released to Macworld. While Aperture development (beyond minor updates to ensure OS X Yosemite compatibility) will cease, the company has no intention to abandon creative professionals. Development of both Logic Pro and Final Cut Pro continues. The same will be true on the iOS side, where the mobile iPhoto app will disappear and the Photos app will become the focus of Apple’s photography-related app development when iOS 8 is released in the Fall. 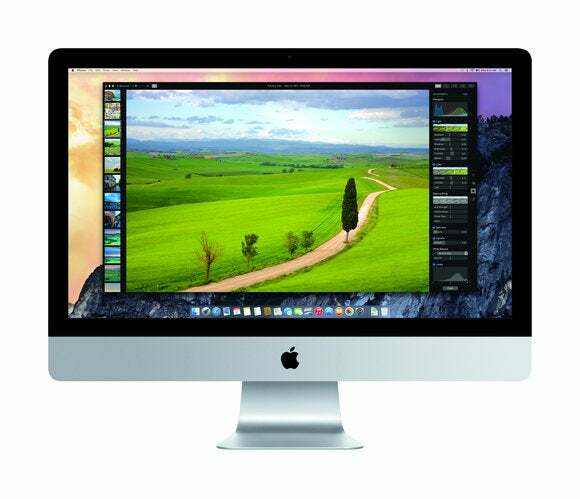 Introduced in 2005, Apple billed Aperture as “the first all-in-one post production tool for photographers.” Its major competition, Adobe's Lightroom, was introduced in 2006 as a public beta and released in 2007. Lightroom 5 was released in 2013 and a new version is expected later this year.